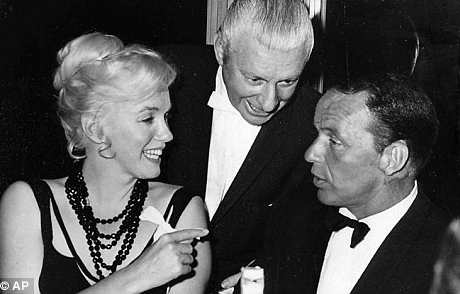 While not exactly a Mafia Don, Frank Sinatra certainly had many powerful friends and allies during his career. He was his own kind of Godfather to the music and entertainment business. 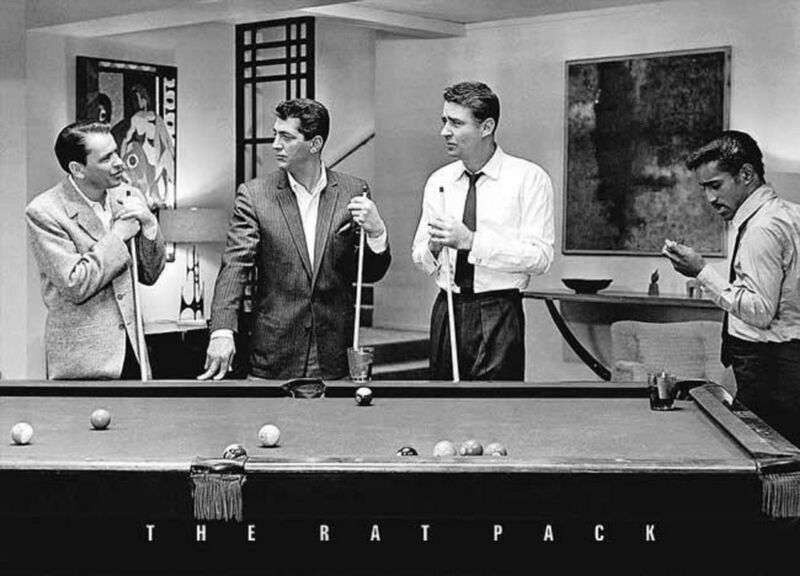 He was the self appointed leader of one of the greatest known group of entertainers who liked to call themselves The Clan, although the rest of the world preferred the name, “Rat Pack”. 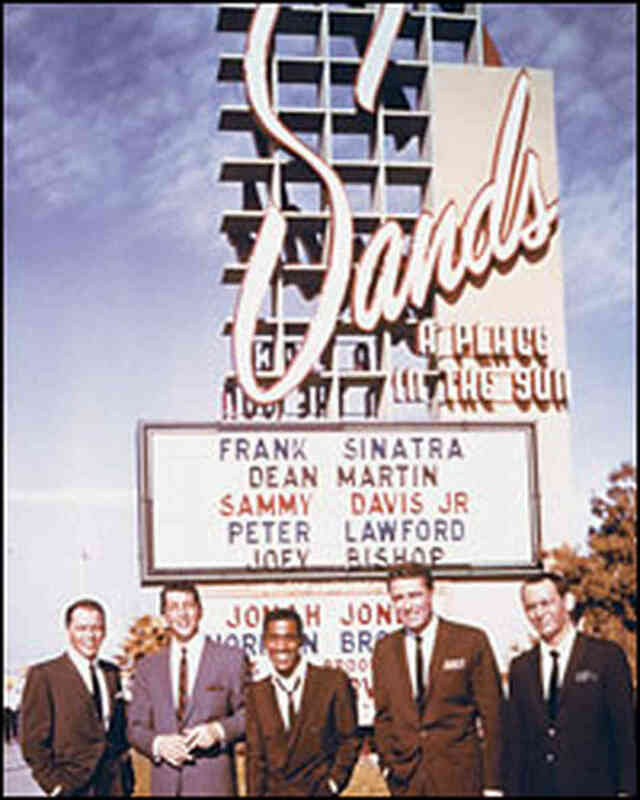 The groups principal members were Dean Martin (singer), Sammy Davis Jr. (singer/dancer), Peter Lawford (actor), and Joey Bishop (comedian). These five fellows made several hit films during the height of their careers, which included such enduring classics as Oceans 11 (1960), Sergeants 3 (1962), 4 for Texas (1963), and Robin and the Seven Hoods (1964). 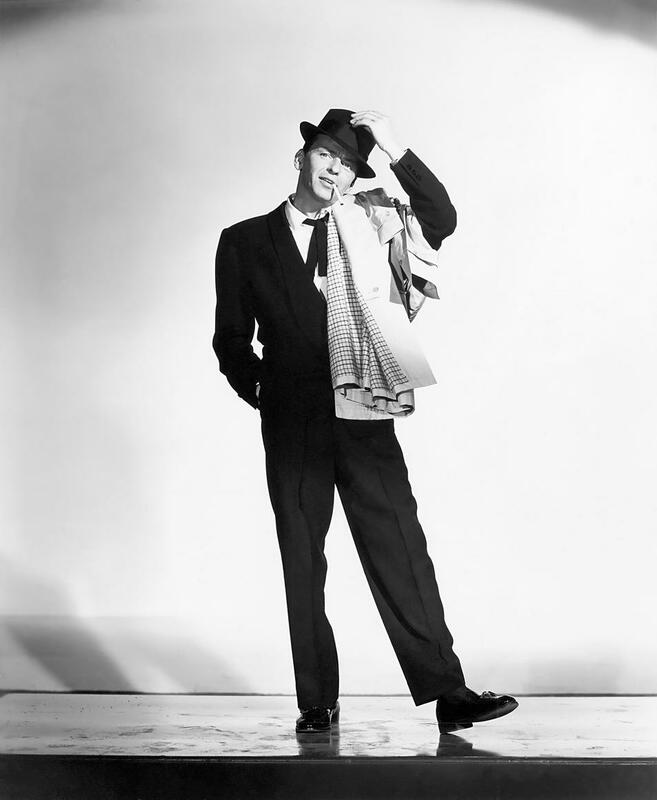 Sinatra was not particularly a scary man in stature, standing at just 5 foot 7 inches. But this is what is said to have added to his “Little Caesar syndrome”, or what the FBI preferred to call a “Hoodlum Complex”. When he was a teenager he was drafted into the army, but his scrawny 119 pound body was rejected due to a perforated eardrum. 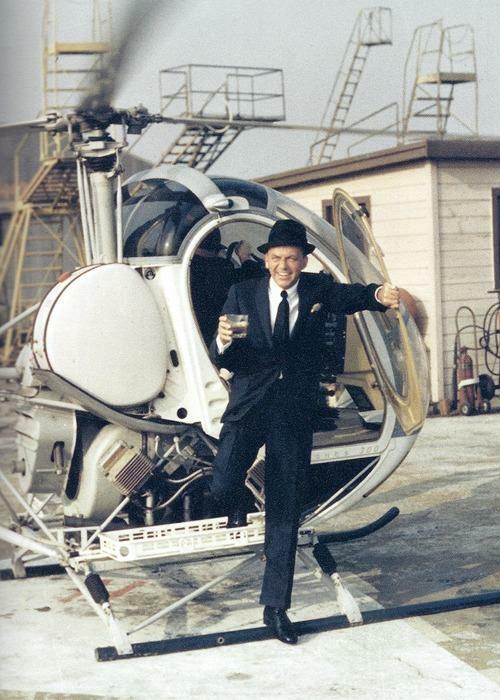 Sinatra always idolized tough and strong men, which is one theory as to why he associated with mobsters. The other theory is that he had it in his blood. His uncle, Babe Gavarante, was a convicted murderer in connection with the Willie Moretti Gang in Northern New Jersey. 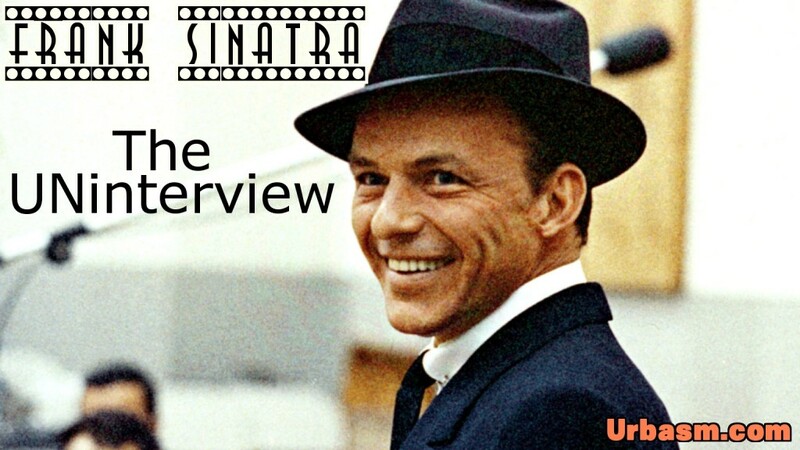 Some say Sinatra was also a distant relative to Al Capone himself. 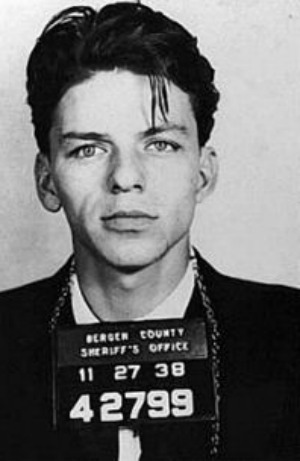 Either way, Sinatra’s blue eyes were the last thing you would want to see coming down a dark alleyway. Beyond the Mob, the bright, neon limelight it where most people will remember Sinatra the most. The music, the Vegas shows, and oh yes, the GIRLS. If she had a long pair of gams, nice sized bazooms, and was considered a goddess to most men, chances are Old Blue Eyes had ducked in and out of her back door at least once in his lifetime.